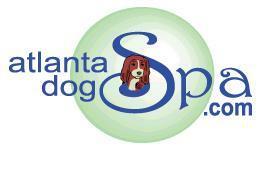 Atlanta Dog spa is the premiere canine center in Atlanta, Georgia, United States, offering individual plans for all canine clients. 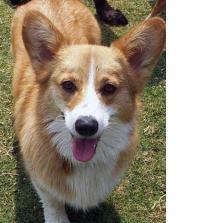 Our professional, knowledgeable and friendly staff will treat your canine like its our own. At Atlanta Dog spa we pride ourselves on cage free daycare, boarding, bathing, grooming, training and birthday parties. Our grassy play yards offer comfortable terrain for your pooch to romp. Our climate controlled play rooms are perfect for hot, cold or inclement weather. For those Dogs who just want to come and relax at the Dog spa, we offer a canine living room complete with couches, chairs and dog friendly movies for all day viewing. Stop by for a tour to see why Atlanta Dog spa is voted "Best of The City." 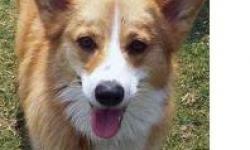 The purpose of Atlanta Dog spa in Atlanta, Georgia, is to provide a place for Dogs to run and play or just relax and watch movies while their owners are at work and/or out of town. The goal is to pamper the Dogs as much as possible. The Dog Day Care part of this business is a pet sitting business with a unique twist. We babysit multiple Dogs at once, while still lavishing them all with attention and exercise! People love their pampered pooches, and want their pets to be lavished with attention, socialize with other Dogs in one of our grassy play yards or in our indoor living spaces.